If you blend in with the crowd, you’ll never take off. Your marketing needs to be DIFFERENT. 0:43 — What makes your marketing ICONIC? Hey! 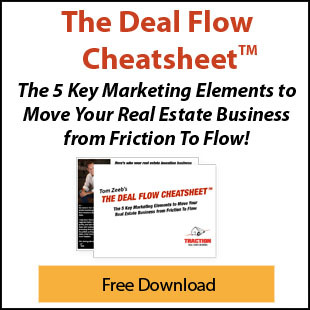 It’s Tom Zeeb from Traction Real Estate Mentors. 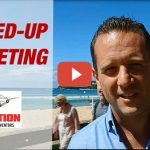 And in today’s quick video, I want to discuss standing out from the crowd so you just don’t blend in and disappear with your marketing. 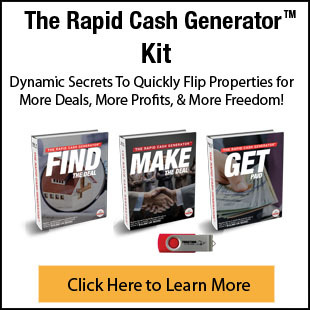 At my last Rapid Cash Generator Bootcamp, we discussed how to stand out from the crowd with your marketing so you don’t just blend in and disappear. Which is a very important point because this is something that a lot or real estate investors screw up. What can you do to standout and be unique rather than just blend in with the crowd? The Sydney Opera House is iconic. What does it take to be iconic in your marketing? What does it take to be different? And you know what the solution is? So, don’t do the same thing everyone else does. Don’t send out the same types of letters and the same type of postcards and then wonder why you don’t get any results. Come up with a concept that works for you and go with it. Get it out there and show your personality, show your stuff, and show how that you are truly unique and different. Do the exact same thing that everyone else does and wonder why you are blending in with the crowd and getting forgotten? Or do something different, stand out, learn to market right by being iconic. 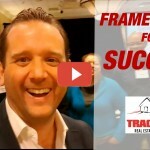 That’s what I have on tap for you at the next Traction Real Estate Mentors Rapid Cash Generation Bootcamp. 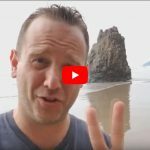 I’m going to help you build marketing that is uniquely you, that is different, and that makes you stand out from the crowd. 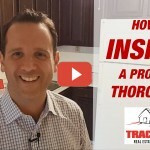 Go to http://TractionRealEstateMentors.com/bootcamp for more information. This is Tom Zeeb signing off from Sydney, Australia. See you soon. Ha! Helicopter flies by right now.